The California dairy industry is the nation’s largest, accounting for nearly 20% of U.S. milk production. Dairy is the leading agricultural commodity in California—generating $65 billion in economic activity each year and 189,000 jobs—making it crucial to the well-being of the state’s economy. In California, 99% of dairy farms are owned by families, who serve as dedicated stewards of the land, environment, and animal well-being. Join us at the inaugural California Dairy Sustainability Summit to gain insight into the considerable investments that California dairy families have made in the development of technologies and initiatives that will improve operational efficiency, boost sustainability, create new economic opportunities, and cement dairy’s place as a vital part of the Golden State’s 21st Century sustainable economy and the global food system. Fiscalini Farms of Modesto, California, has operated as a family-owned business since 1912. The farm is home to many sustainable practices, including one of the state’s earliest dairy digesters that produces renewable electricity to power more than 300 homes, while using the engine heat to sanitize equipment on the dairy and in the cheese plant. Brian Fiscalini, who grew up on his family’s fourth-generation farm, has worked in many aspects of animal husbandry, dairy cattle nutrition, growing crops, cheese manufacturing, sales, and marketing for the family business. Brian will share his experience and long-term vision for a key part of dairy sustainability, improving herd genetics. Wickstrom Dairies L.P. is a 2,400 cow Jersey dairy in Hilmar, California, that was started in 1973. 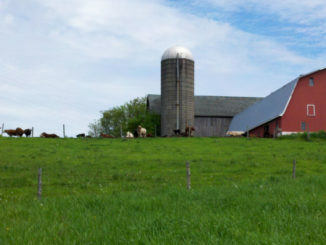 The feed for the dairy comes from the adjacent Valsigna Farms, a 1,000-acre row cropping operation. The businesses use several high tech innovations, such as robotic feed pushers and a cloud-based project management tool. 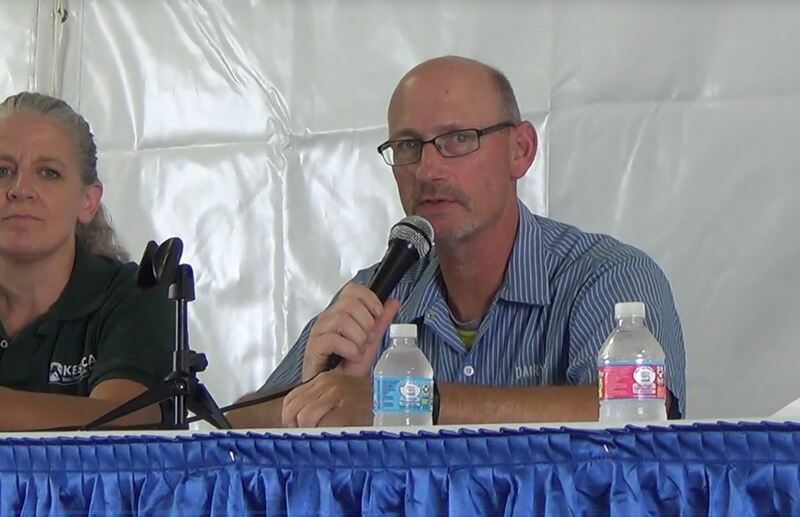 Aaron Wickstrom, a fourth-generation dairy farmer and managing partner of both operations, considers himself an early adopter of technology that he believes will provide a return on investment. Aaron will share his experience utilizing communication software to improve operational efficiency among employees and automated technology to reduce labor needs. Philip Verwey Farms of Hanford, California, is home to many sustainable farming technologies, including energy-efficient equipment, an electric feed mixer, and a dairy digester that produces enough renewable electricity to power nearly 3,000 homes. 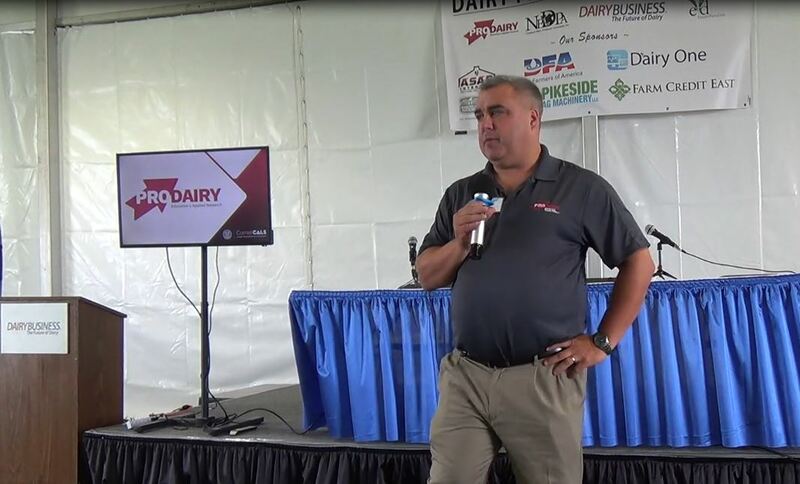 Frank Cardoza, who immigrated from Brazil and began working on a dairy farm at a young age, quickly learned that dairies provide not only jobs, but valuable careers. Frank will share his experience using technology to optimize animal health and comfort, improve operational efficiency, and provide even greater career opportunities for employees. 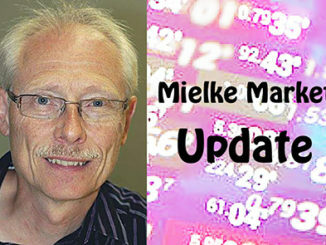 Dairy Farmers can register for $50 through October 19. Reserve your spot today! 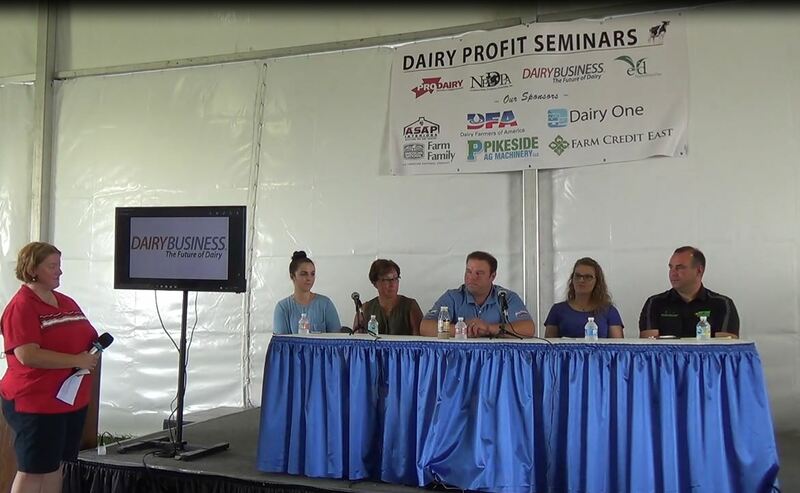 Wisconsin Dairy Tours: What’s it take to make a buck?